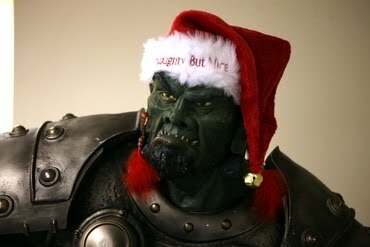 RevK®'s rants: Ho Ho Horde! And now it looks like a proper Orc! Make life difficult, or what! Summer time all year? WTF?